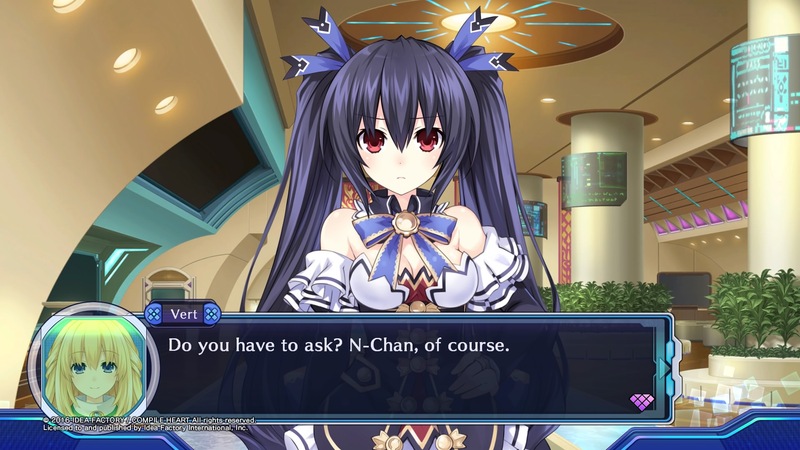 Megadimension Neptunia VII is a unique JRPG with great parody elements and a unique combat system marred by padded plot, boss fights, and bras. Europe gets it 10 days later. Includes Japanese and English voiceovers.